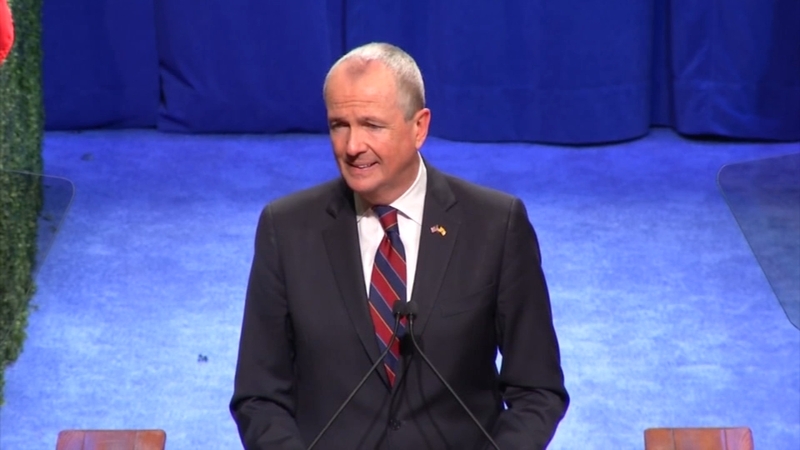 TRENTON, N.J. -- New Jersey's new Democratic governor has signed legislation setting aside about $7.5 million for family-planning and women's health. Gov. Phil Murphy signed the bill Wednesday. It is the first bill he's signed into law since succeeding Republican Chris Christie earlier this year. Christie vetoed similar legislation throughout his two terms, saying the funding circumvented the budget process. The funding is a small fraction of the state's nearly $35 billion budget, but the legislation has taken on political significance during the Christie's administration. Murphy has said he would sign legislation restoring funding to family-planning services, like Planned Parenthood. Democrats who control the Legislature say funding is needed for preventive care, including breast and cervical cancer screenings. The legislation bars funding from being used for abortions.